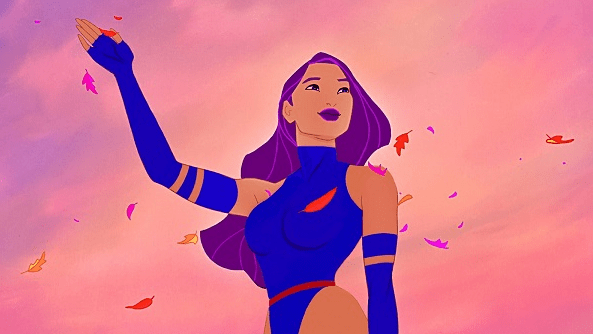 Last month, Alex would watch a video of Disney princesses over and over again, juxtaposed with kids doing amazing things like swimming, archery and horse-riding. 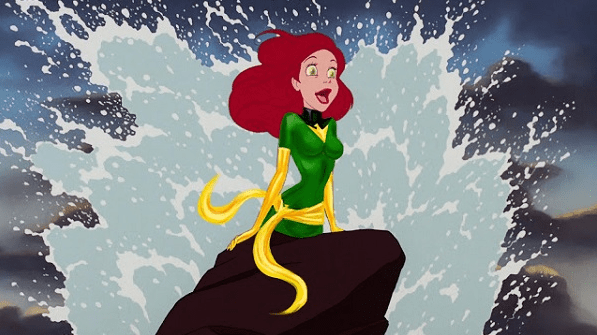 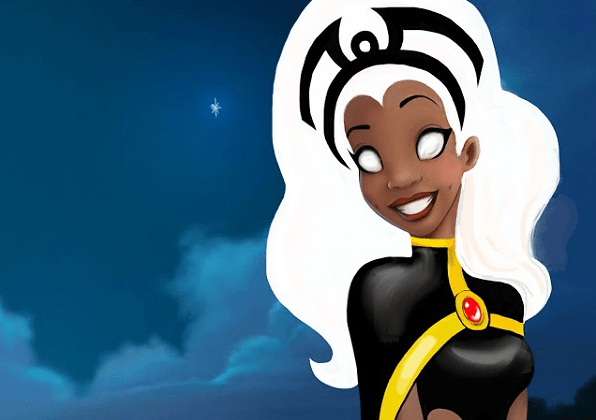 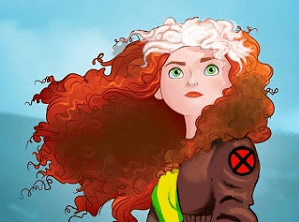 So, when I found these images of Disney princesses converted to members of the X-Men series, I just had to post them. 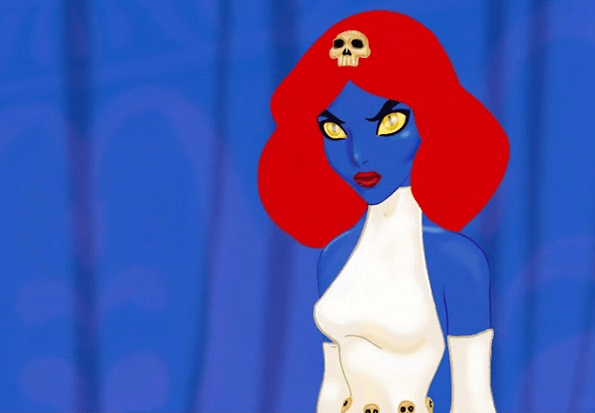 Very cool work by Diego Gomez.